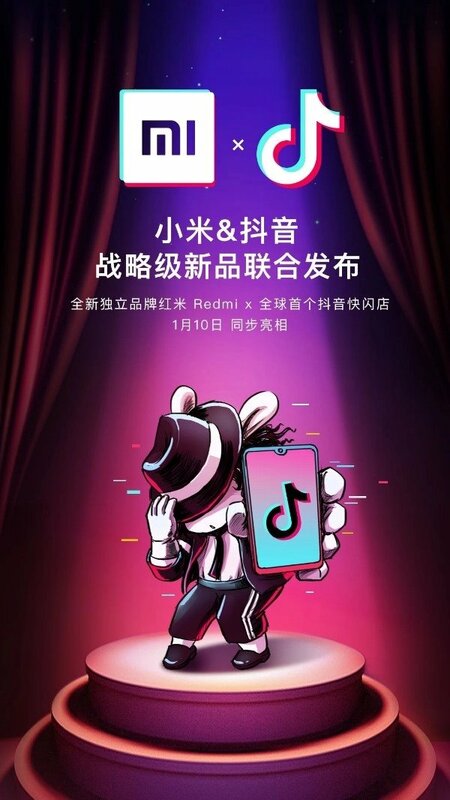 Xiaomi today announced via Weibo that the company is joining a strategic partnership with TikTok (known in China as Douyin or Vibrato). As part of this partnership, both companies will hand in January 10th to unveil a new product. Co-operation with TikTok (Vibrato shows that this Chinese smartphone manufacturer can explore the online marketplace content. 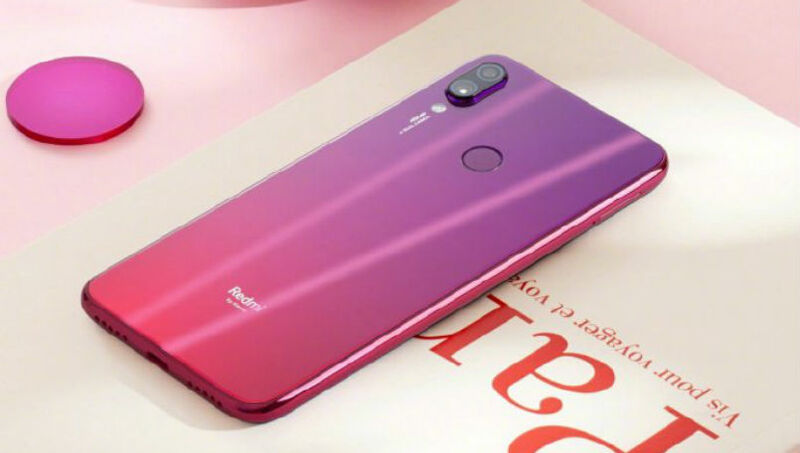 For those who are unaware, Xiaomi has just split the Redmi brand into an independent entity and plans to launch a launch event on January 10th in China to unveil the first handset from the brand. .
Huawei has also used the same strategy (Huawei for all-inclusive phones and the Honor brand for mid-range phones). Oppo launched Realme's brand name last year, but within a few months the brand was separated from its parent company to work independently. 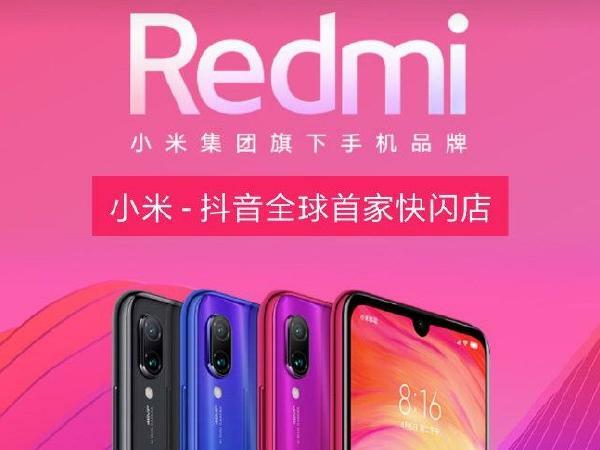 While there's not much information about the new redmi Xiaomi, the unveiling poster reveals that it has an initial 48-megapixel camera sensor. Also, Lei Jun pointed out that it could be shipped with a USB Type-C port instead of a Micro-USB port. Recent TENAA certificates reveal several features about this handset, including the design of its back glass gradient. It has a 6.3-inch screen with droplet half-edges and is powered by a battery pack of 3900 mAh. This development took place only a few days after Xiaomi joins a new strategic partnership with the TCL Group to expand smart products and electronic devices. Last week, Xiaomi invested 65.2 million shares (0.48% stake) in TCL. As already mentioned, Xiaomi holds a launch event in Beijing China January 10 at 2 pm (local time) to launch the first smartphone under the brand new independent redmi.